Concerned about stone chips on the way to a show? 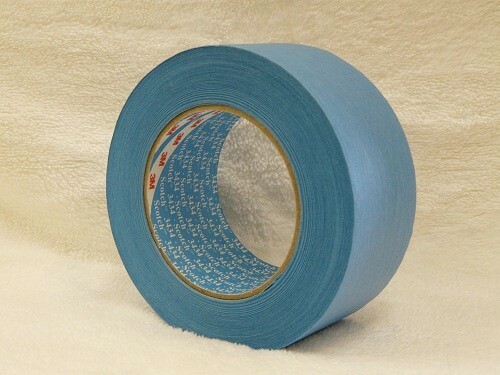 Scotch High Performance Masking Tape designed to meet the most demanding paint masking situations and ideal for covering ares to protect from stone chips. Excellent solvent and water resistance. This is safe on all paint types, will leave no residue and 3M is a well-know brand name well respected in the market.